Mountain Pulse, a hilarious blogger with a similar love of art and nature and a wonderful eye for photography, just nominated me for a Lemonade Award for Attitude and/or Gratitude. 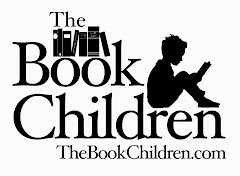 I'm thrilled and honored to be part of such a supportive and like-minded blogging community. 5. Share the love and link this post to the person from whom you received your award. 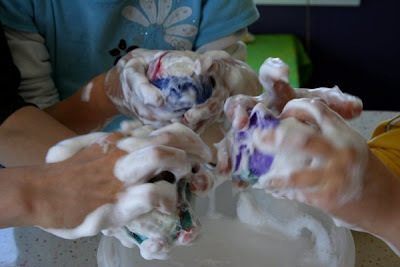 As for our second snow day, I had all the materials around so we decided to felt some soap. 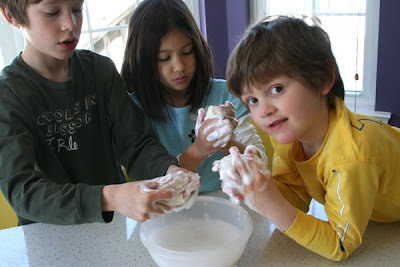 We started by looking at the Little Traveler's post on felting soap so the kids could get an idea of the scope of what would be happening. 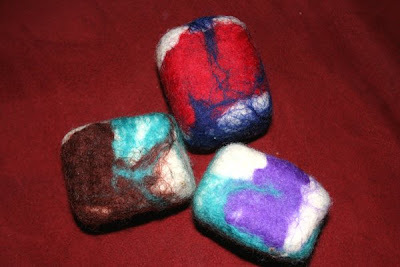 Then we set to work felting. We used 365 brand glycerin soap as the base and local wool from that cute, little farm we visited as the first layer of roving, then we layered colored roving on top of the undyed wool. We paused for a hand break about half-way through the felting process. Paulie tried his out in the shower this evening and gave his seal of approval. Ok, this is a great felting project! K will love making it and T will love using it in the bath. I'd love to see your felted Black-Eyed-Susan too. Congrats on the award... I love reading your blog. You're so deserving of this award...I love your blog. 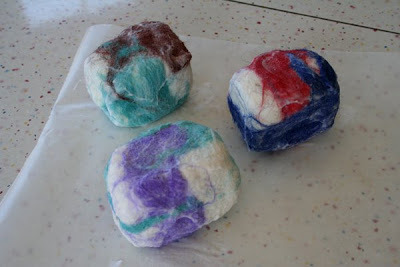 ;) I've never had much success with wet felting, but I want to try this project...it looks fun and easy. I can't thank you enough!! I was planning my cooking/crafting lessons with my students on fridays (until the end of the school year) and thought about wood felting...I think I might steal your idea! These turned out beautiful! I need to try this with my girls!